The virtual teach-in invites the Ignatian family across the U.S. together digitally for dynamic speakers, prayer, and reflection opportunities as we explore the realities of migration—both on the border and in communities across the country. The virtual Teach-In on migration kicks off the 2019 Ignatian Family Advocacy Month (March 2019)—focusing on coordinated advocacy efforts, standing together as a network for more humane immigration policies. While the broadcast took place live on March 2, 2019, you are invited to utilize each of the three sessions below for your own learning and reflection. Let Us Know You Watched - Register Your Participation! Fr. Peter Neeley, S.J,. is a native of San Francisco, California. He holds degrees from Gonzaga University, St. Louis University and Loyola University of Chicago. He taught theology at the University of San Francisco where he directed the office of Hispanic Ministry and Campus Ministry. Since 1975, Fr. Neeley has studied and worked in Mexico and Central America. During the 1980’s he led human rights delegations on numerous occasions both in El Salvador and Nicaragua. In 1986 he spent a year in El Salvador studying the effects of fundamentalism on the Catholic and Protestant Christian community. From 1987-91 he taught in the summer programs for the Jesuit University in Guadalajara, Mexico. From 1991-98 he was involved in full-time pastoral work in East Los Angeles and Hollywood. His primary emphasis was with Latino youth at risk and immigrant families. This included celebrating the sacraments in Juvenile halls and local county facilities. From 1998 to 2006 he has worked for Jesuit Refugee Service/Los Angeles Detention Project, as director of religious services in Southern California. 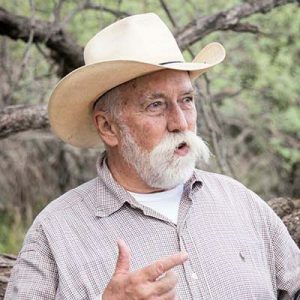 From 2008 until the present he has been involved in the Kino Border Initiative in Nogales, Arizona, and Mexico, as the assistant director of educational programs. 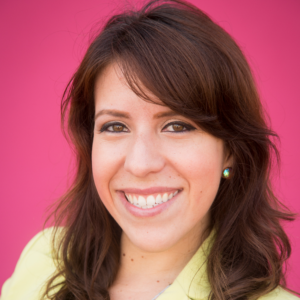 H. Marissa Montes is the Co-Director of Loyola Law School, Los Angeles Immigrant Justice Clinic. Upon graduating from Loyola in 2012, she was jointly awarded Loyola’s Post-Graduate Public Interest Fellowship and co-founded this unique community based clinic, which brought direct immigration legal services through clinical legal education to the East Side of Los Angeles. Through this fellowship, Marissa gave her first law lecture at the age of 25, and has since then successfully supervised many clinical law students in their representation of immigrant clients. In addition to her role in the clinic, Marissa has also taught courses in regards to Cross Cultural Competency and Trauma Informed Lawyering, as well as spearheaded Loyola’s first Alternative Spring Break to El Paso, TX where students represented immigrants in removal proceedings. Marissa has also testified before the California State Assembly, as well as has had her work highlighted on many media outlets including, the Los Angeles Times and CNN in Espanol. Additionally, Marissa remains active in the community as a member of various immigrant rights coalitions and is a current HNBA Latina Commissioner. She has also been recently acknowledged by the American Bar Association as a 2017 On the Rise, Top 40 Young Lawyer. About The Loyola Immigrant Justice Clinic: The Loyola Immigrant Justice Clinic (LIJC) is a community-based collaboration of Loyola Law School, Loyola Marymount University, Homeboy Industries Inc., and Dolores Mission Church. LIJC’s dual-pronged mission is to advance the rights of the indigent immigrant population in East Los Angeles through direct legal services, education, and community empowerment while teaching law students effective immigrants’ rights lawyering skills in a real-world setting. LIJC focuses on providing representation to individuals who are unable to obtain immigration legal services elsewhere with an emphasis on immigrants with certain immigration and criminal complications who reside in the East Los Angeles area. 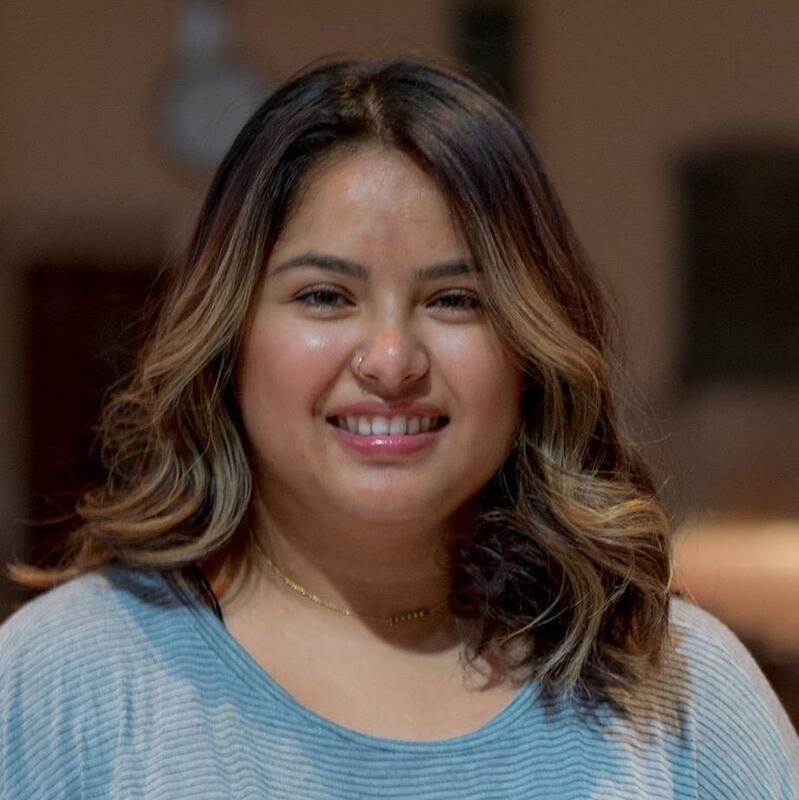 Aitana Libreros is currently the Lay Pastoral Assistant at St. Aedan’s: The Saint Peter’s University Church while she completes an MS in Church Management from Villanova University. A recent Saint Peter’s University graduate, Aitana continues to work with the migrant community in Jersey City through the new Saint Aedan’s Migrant Center – an independent interfaith project that aims to empower immigrants through education, skills development, resource access, & capacity building. She grew up in Hudson County, New Jersey and is the daughter is undocumented immigrants. Pedro Guerrero is a native of Lima, Peru. His family and he immigrated to the United States in the early 1990s in the wake of ongoing internal conflict in his home country. 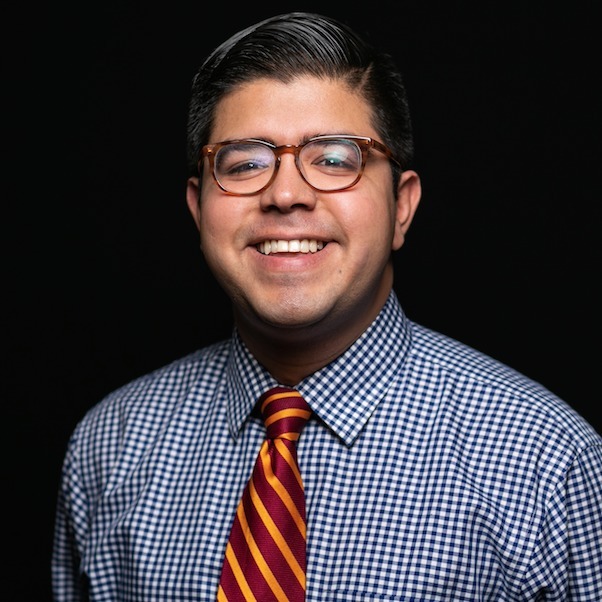 A graduate of Loyola University Chicago, Pedro has worked as a Congressional Intern, and served as student body president of his alma mater. After earning his Bachelor degree in Political Science, Pedro moved to Rome, Italy to work as a graduate assistant at Loyola University Chicago’s John Felice Rome Center. There, he coordinated Campus Ministry events, and established their international volunteering program, where he took students to Poland to engage in a human rights symposium, and Malta, where he took students on an immersive experience of the refugee influx into Western Europe. Upon moving back to the United States, he went on to work as the only green card-holding immigrant in the Missouri Legislature, holding the position of Legislator Assistant for Representative, and now-Senator, Lauren Arthur of Kansas City, Missouri. He recently moved back to the Chicago area to serve as an Assistant Director of Alumni Relations for Loyola University Chicago, where he organizes ministry and service opportunities for alumni, among other things. Pedro grew up in St. Louis, Missouri, and is always eager to speak to citizens and non-citizens alike about ways in which they can be innovative to be engaged in their political process in an age when many continue to be disenfranchised from the voting booths. In October 2018, he was sworn-in as a United States citizen. Ashley Feasley is the Director of Policy for the Office of Migration and Refugee Services of the U.S. Conference of Catholic Bishops. The Office assists the bishops in the development and promotion of migration and refugee policy positions within the context of the Church’s social and moral teaching, and implements communication, public education/outreach and legislative strategies that foster greater advocacy, awareness, understanding, and support for the work of MRS and the vulnerable populations it serves. Prior to working at USCCB, Ashley worked as the Director of Advocacy for the Catholic Legal Immigration Network (CLINIC). 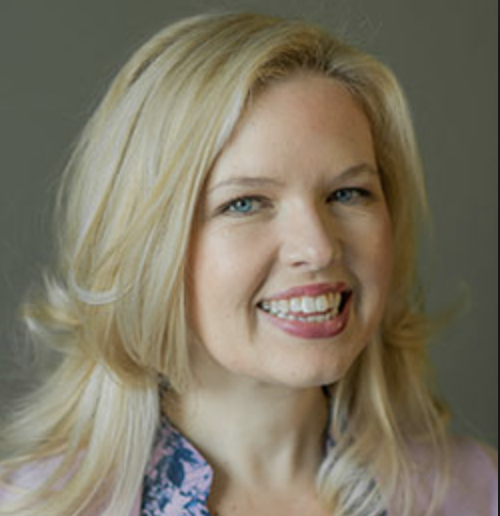 She has published numerous articles, taught at Fordham University School of Law and at the Columbus School of Law at Catholic University of America, and appeared in the media. She holds a BS in Foreign Service from Georgetown University, a JD from the University of Florida, and an LLM from Fordham University School of Law. 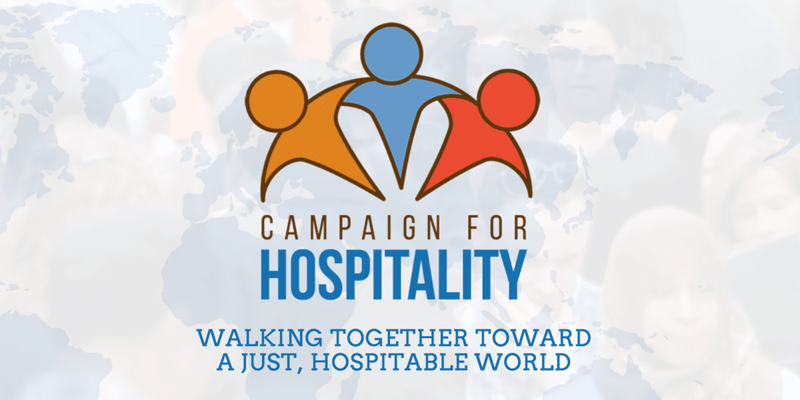 The virtual teach-in is a project of the Campaign for Hospitality.